Education: Ohio State University-Bachelor of Arts in Education; Akron University-Masters of Education; Licensed Athletic Trainer and Certified CPR Instructor. 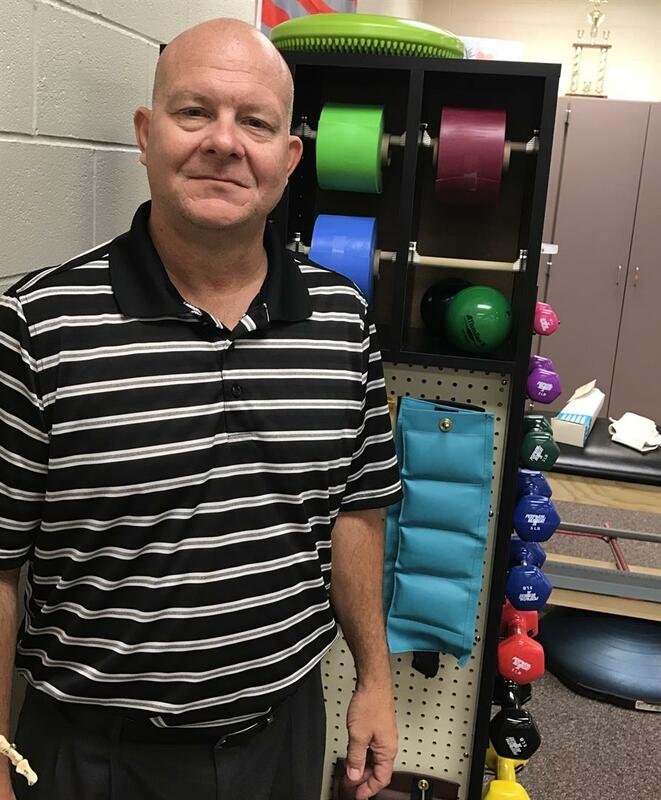 Work Experience: 12 Years teaching Exercise Science at Washington High School; 5 years as Athletic Trainer with the Cleveland Cavaliers; 9 years as Athletic Trainer for University of Akron. Hobbies: Spending time with my 3 children and the outdoors. Exercise Science is a multiple approach class in that students learn health-care skills, medical terminology, anatomy and physiology, injury rehabilitation, ethics and professionalism, as well as writing activities that prepare students for a healthcare career. An outlier thinking is addressed daily with a multifaceted approach to skill acquisition.